January Creations Of The Month Winners! The 78th Wallace and Gromit Creation of the Month competition has now been judged and we are very excited to announce the following winners! Well done to everyone who took part, there were some brilliant entries! 1st Prize – A Wallace & Gromit magna puzzle, a Gromit Unleashed sketch book, and a signed certificate from Nick Park! EllaJordan painted a great picture called CHASING FEATHERS MCGRAW, we really liked the style of the painting and the feel of action and movement, good work!! Clayer made these fabulous models GROMIT CAN'T FIND THEM! 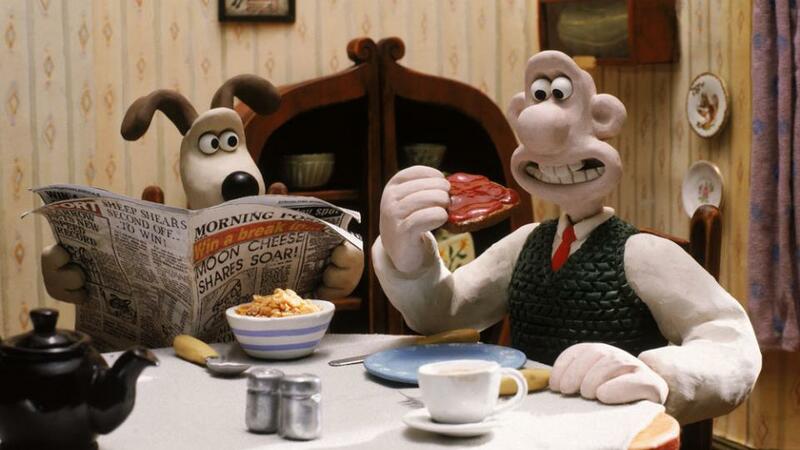 We really like Gromit and his expression and Clayer has thought about the setting too, excellent work! Straefling made a wonderful scene out of lego featuring Shaun and Preston, HEY SHAUN, WATCH YOUR BAA-ACK! - cracking work there! TallEthanG created this great scene GROMIT AND FRIENDS, we loved their models, especially the sheep! A big well done to this month’s winners and everyone who created something! We will be in touch with you all soon about your prizes. Enter this month’s competition to be in with a chance of winning a W&G magna puzzle, Gromit soft toy plus a signed certificate from Nick Park!